When I was a kid, I loved catalogs. 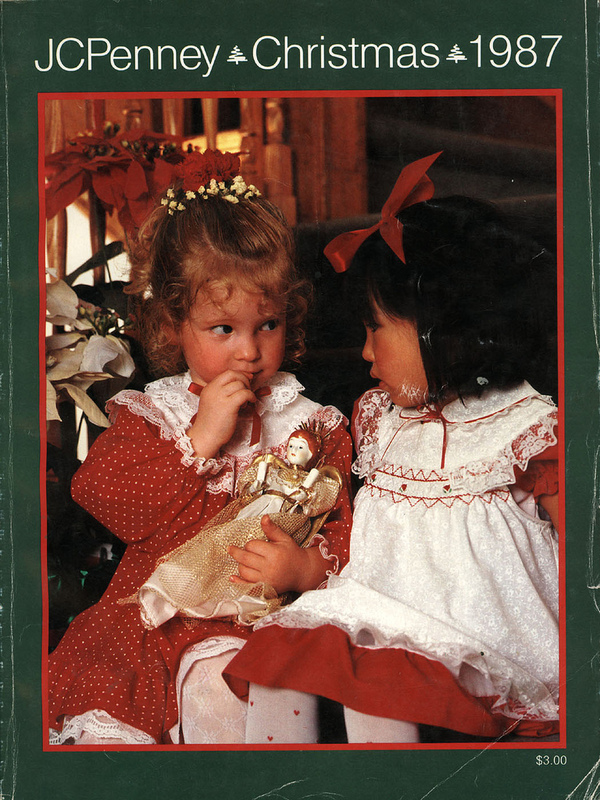 I’d look at all the different outfits I could buy, furnish my imaginary house with the different furniture and housewares that were shown and covet all the cool toys and games in the Christmas Book. I know this will make me seem old, but I was a kid before there was the Internet. If you wanted to see what people had for sale, you had to go to their shop, or you had to order from a catalog. Those were pretty much the options. When EnMart first started, we decided, in addition to the website, that we needed a paper catalog. For the first five or so years, we printed catalogs a few times a year, and they kept getting bigger and bigger with the pictures and print getting smaller and smaller as we tried to cram more products into the space. After a while, printing the catalogs became a losing battle, we were adding new products so often that catalogs were obsolete practically as soon as we got them back from the printer. We talked about doing a catalog in a binder, where people could replace outdated pages with new ones, but we wondered if people would bother, and we also felt we’d end up in a perpetual cycle of printing and sending out new pages. The more we talked, the less it seemed like any form of printed matter could do what we needed it to do. Finally, we realized that we had the perfect catalog in our website. Categories are clearly delineated. Color pictures are available for almost every product. The mechanisms for obtaining more information or contacting us are clearly marked and easy to use. The website is also ever expanding – new products can be added whenever necessary, and the process of adding new products creates no waste or redundancies. A website isn’t printed, so there are no pages to throw out and replace. A website offers an easy ordering mechanism as the ordering platform and the product showcase are right there together. A website also gives much more space for information, anyone who wants to know more about something can easily follow a link for a more in depth explanation. I understand the lure of catalogs, it’s fun to look at the pictures of all the stuff you could buy, and daydream about what might become yours. The problem is that catalogs aren’t really cost effective these days, not when there’s a much better solution available online. We discontinued catalogs a few years ago and haven’t missed them. We’ve saved printing costs, and been able to pass those savings on to our customers. We’ve also been able to expand our product offerings and to make those new products available to our customers in a timely fashion. For us and, we hope, for our customers, moving away from print and going totally digital was the right decision.